For a while, we’ve heard talks about Volkswagen selling Ducati, in part, to help pay for the financial drain resulting from Dieselgate. 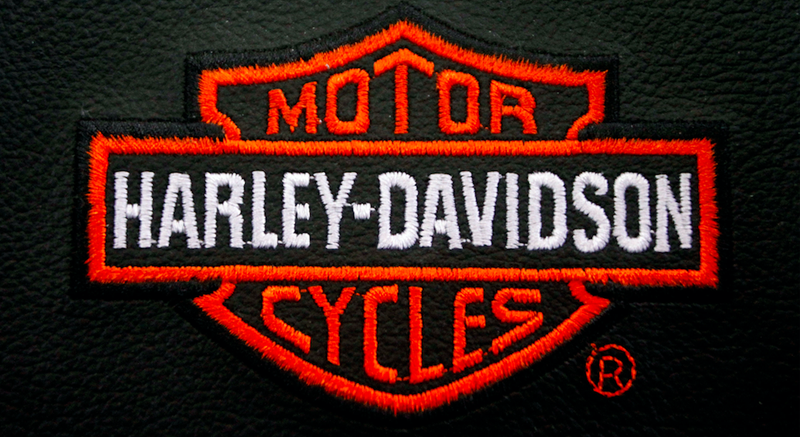 Now, according to Reuters, companies are preparing bids for the Italian sport bike company, and American juggernaut Harley-Davidson might just be a suitor. This would bring together two huge but very different names in the motorcycle industry—one from Milwaukee, Wisconsin, that’s known for big, loud highway cruisers, and the other from Bologna, Italy, that’s known for smaller, race-oriented sportbikes. The result could be a hugely powerful company with a variety of styles of motorbikes under its umbrella. Reuters’s sources also reports that BMW, Honda and Suzuki are not interested in bidding on Ducati, but that Indian motorcycle maker Bajaj Auto and “several buyout funds” are assessing bids. The news site’s sources close to the matter said Harley would likely submit its “tentative” bids in July. But a source close to VW told Reuters the German company and the firm it contracted to handle the sale—investment banking firm Evercore—may not finalize the sale until mid-November. As all of this is from “sources,” there’s still a lot we don’t know. But the idea of a big chrome-covered hog and a svelte brightly-colored Ducati Monster all coming from the same company is kind of exciting to think about.